The retirement of the MK V Special Operations Craft (SOC) from Naval Special Warfare’s (NSW) maritime inventory, along with other resourcing initiatives, are just some of the things changing the face of the community’s maritime platforms. Command planners recently talked about the status of their surface and undersea mobility systems during a “state of the fleet” update with The Year in Special Operations. 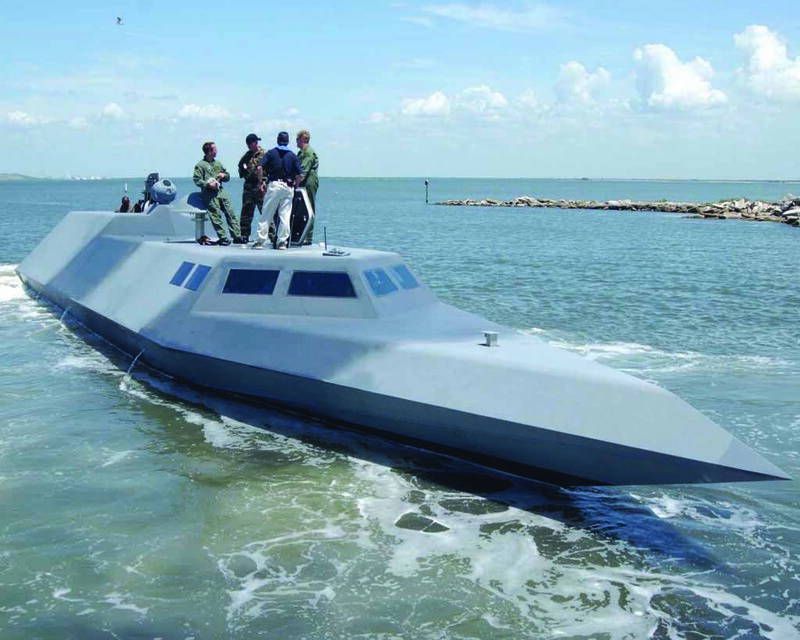 According to Tom Carlson, N842 Surface Mobility Systems manager, NSW currently has three broad categories of combatant surface craft – Combatant Craft Heavy (CCH), Combatant Craft Medium (CCM), and Combatant Craft Riverine (CCR) – as well as a general category of Security Force Assistance (SFA) craft. The CCH category includes both Maritime Support Vessels (MSVs) and SEALION (SEAL Insertion, Observation, and Neutralization) platforms. Carlson said that while the NSW community uses the MSVs located in theater as “mother ships,” it does not “own” them. 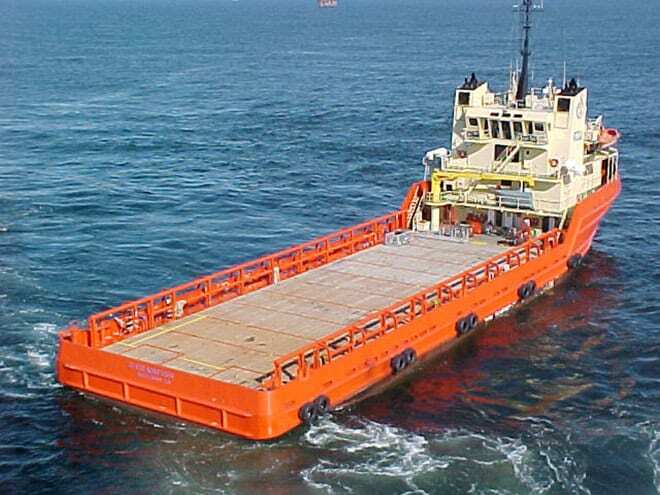 These offshore commercial support vessels are usually leased through the Navy’s Military Sealift Command, and NSW manages the funding for them. Currently there is one MSV, called C-Champion, operating in the Philippines, and a second one, currently in staffing, is expected to be established in U.S. Southern Command (SOUTHCOM) during FY 15. Carlson credited the MSVs with facilitating multiple mission sets, ranging from partner engagement to the establishment of a “persistent presence” in support of myriad tactical scenarios. The MSVs also provide a level of command and control, not only for U.S. NSW elements but for partner nations as well. Ancillary benefits of the MSV concept include reduced demands on standard U.S. Navy resources and a lower profile. Built by Oregon Iron Works, SEALION not only has a very unique hull that can ride smoothly at high speeds, it is also NSW’s only completely enclosed boat for cargo and passengers, providing environmental protection and allowing for the introduction of climate control systems that will facilitate operational deployments around the world. One CCH asset that is owned by the NSW community is SEALION. Built by Oregon Iron Works, SEALION not only has a very unique hull that can ride smoothly at high speeds, it is also NSW’s only completely enclosed boat for cargo and passengers, providing environmental protection and allowing for the introduction of climate control systems that will facilitate operational deployments around the world. The impressive combination of performance capabilities and human factors benefits has not existed on any previous NSW platform. Naval Special Warfare Command currently has two SEALION craft in inventory. Developed by the Navy, they were “operationalized” for special warfare with supporting development of the requisite tactics, techniques, and procedures, followed by the safety certifications necessary to support a Fielding and Deployment Release (F&DR) in FY 14. Current NSW plans call for the purchase of a third vessel in the FY 17 time frame (for delivery in FY 18). 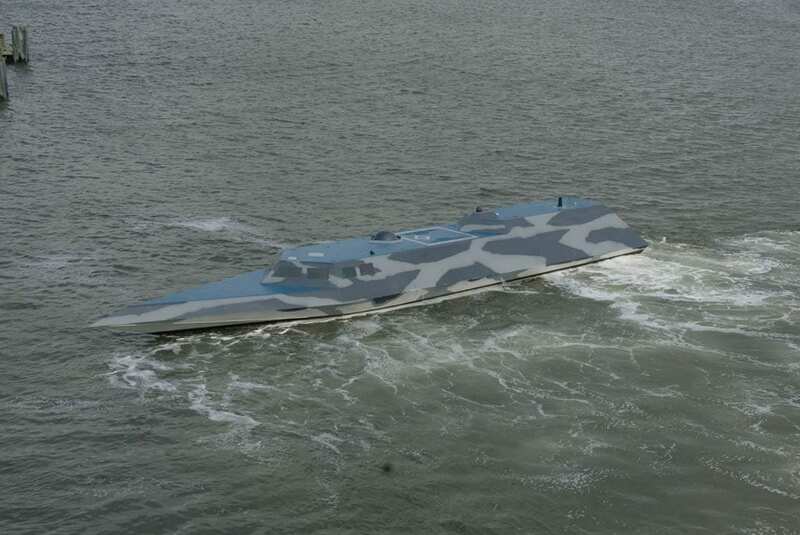 Carlson described the SEALION deployment concept as “for purpose vice presence,” with the full operational capability (FOC) of three boats eventually supporting “two boats forward” that could operate as single boat sorties.